It’s the toast of the town! 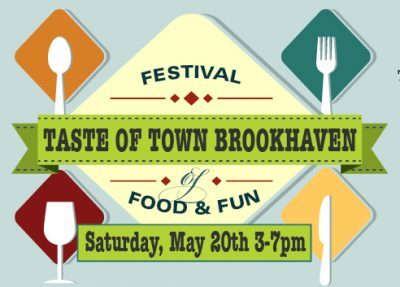 The 3rd annual Taste of Town Brookhaven celebrates culinary delights from a collection of its very own restaurants with tastings, live demonstrations, music, prizes, and more. Saturday May 20th, 2017 | 3:00 p.m. – 7:00 p.m.
Make your way to the Green Space at Town Brookhaven as you relish in the flavor of tastings from local restaurants alongside delicious wine and beer. Want to recreate the flavor at home? Cooking demonstrations will be provided by local restaurateurs, celebrity chefs, and participating restaurants. All tickets include five food tastings. Additional food tasting tickets and beer/wine tickets available for purchase at event. 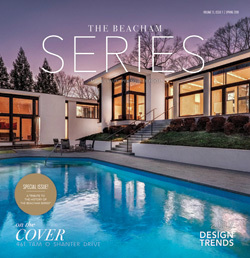 Proceeds benefit LifeLine Animal Project, a non-profit organization improving the standard of care for animals in Atlanta through management of the county shelters, adoption programs, spay and neuter clinics and community outreach efforts. More information on the 2017 Taste of Town Brookhaven.